Ten words define, drive, dictate and dominate every facet of human experience. Four perform sweet puppetry in each of us, regardless of our origins, upbringing, leaning or pursuit. Those four elegant strands are uniquely woven into the fabric that is each of us – our individuality. This is the story of those four words. 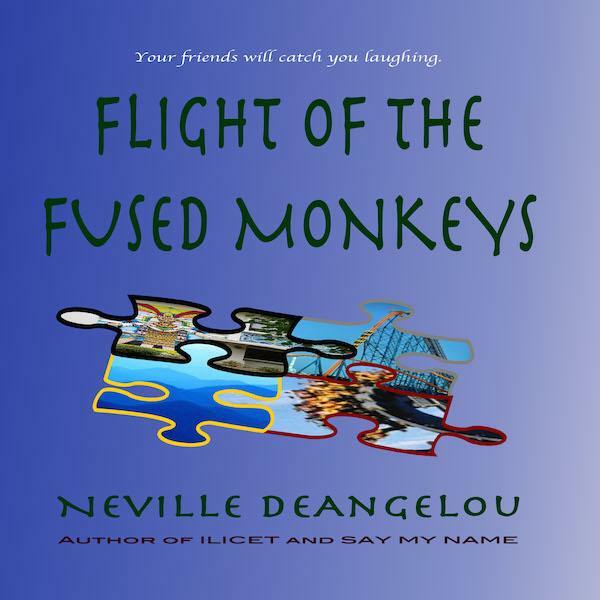 It is, as well, the true story of three parallel journeys through the city of gold: a journey into a child’s fragile life, a journey through the perils of personal language, and a quest to decipher a secret code – ILICET. The Amazon jungle is full of wonder. It is a place where the beauty of nature, the struggle for survival, and the horrors of evil are so intertwined it can squelch you. It silenced Peter. He and his mother, Mary Norma, ensnared by a jungle tyrant, conned, trapped, were like so many forced into servitude. Fierce battles ensued. Forged in that kiln and bolstered by his mother’s ingenuity, Peter’s sharpened skills and wit became the wedge points of eventual successes in sports and academia far away from the jungle. But to overcome, to endure, to ‘move on’ and reach the levels of distinction she achieved required nimbleness and speed. To that end, a lot was dumped, left buried beneath the golden grasslands of Roraima, forgotten, or washed away by the broad and winding tributaries of the Amazon. That is until now. An accident thousands of miles away, a lost letter, a deathbed message, and a secret code – ILICET – rolled in like a tsunami and churned up everything. This is the transformational true story of two journeys back into that jungle to retrace the first. It is a triumph over evil, the wonder of forgiveness, the joy of second chances, the recovery of a treasure trove, and the decoding of why we do the things we do the way we do them. It is a reminder, too, of how easy it is for a skillful few to turn the divine chords that make us strong into demonic chains that keep us bound. It is a lens into the invisible children afar, the invisible children amongst us, and the invisible child within. This is a mirror. 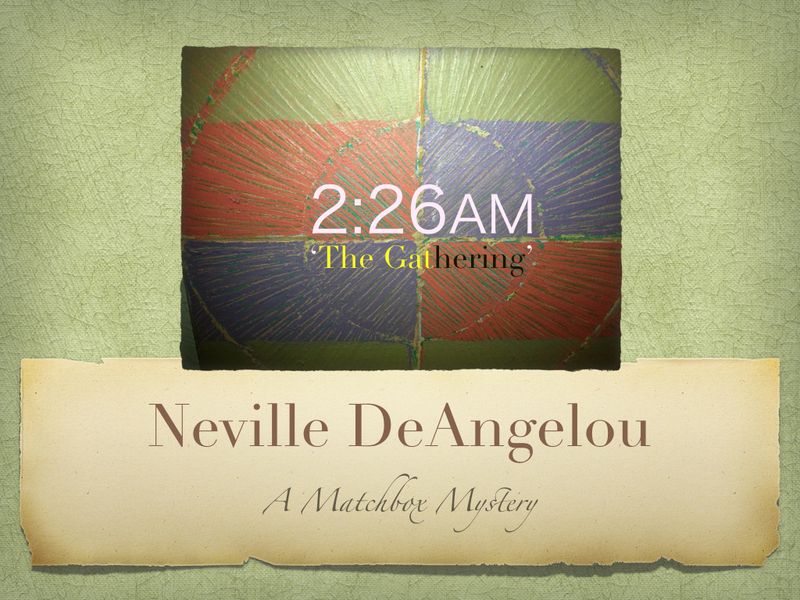 Spotlight On Author Neville DeAngelou. Click on image to download or view The Village Magazine, article and interview. Village Country Club hosts Neville DeAngelou for an open discussion of ILICET. For details about attending this and other related events Click Events Calendar. Judah on The Journey through the Amazon Rainforest provides a glimpse of the terrain under the canopy in ILICET – A Time To Begin Again. Thank you for stopping by my blog and liking one of the posts.